Japan also gets Tsuppari Oozumou. 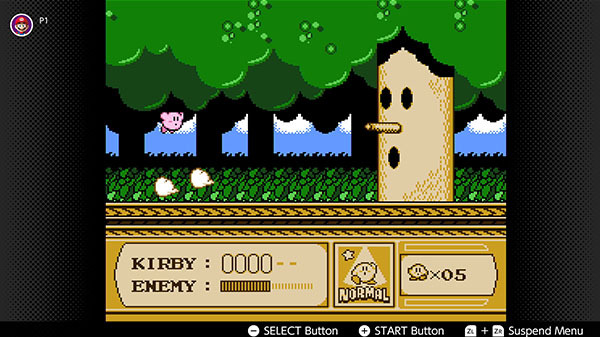 The Nintendo Entertainment System – Nintendo Switch Online app will add Kirby’s Adventure and Super Mario Bros. 2 on February 13, Nintendo announced. In Japan, Tecmo’s Tsuppari Oozumou will also join the lineup. The Nintendo Switch Online subscriber-exclusive app allows users to play classic Nintendo Entertainment System games. With online play added to every classic game, you can compete or cooperate online with friends, share your screen, or pass the controller, depending on the game. Watch a set of trailers below.